It will likely be months before the case files related to Jacob Wetterling's abduction and murder are released. 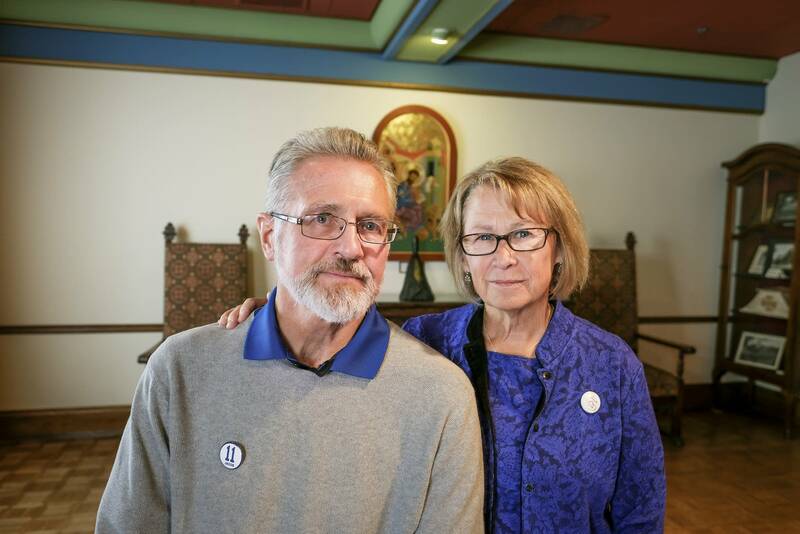 A district judge stopped the release on Friday after his parents, Patty and Jerry Wetterling, filed a suit saying some documents from the investigation are too private to be made public. The Stearns County sheriff had planned to make public more than 56,000 pages of material from the investigation that spanned nearly three decades. Minnesota's data practices law says documents from closed and inactive investigations must be made public, but the Wetterlings argue releasing certain documents that deal with intimate details of their family would constitute a violation of their Fourth Amendment rights. Jane Kirtley, media law professor at the University of Minnesota, says this case could set a new precedent on government data practices. Kirtley says if this were a federal case, the types of documents the Wetterlings want to keep private would be under an exemption in the federal Freedom of Information Act that protect individuals from an unwarranted invasion of personal privacy. But since this is a local case, the rules are different. And the Minnesota state constitution hasn't dealt with a case like this, so the Wetterlings are turning to the United States Constitution for protection. "The argument that they're making to apply the Fourth Amendment here is somewhat novel because it normally wouldn't apply in a federal setting," Kirtley said. If the courts decide the entire case file must be made public, Kirtley says state lawmakers may very well respond with new legislation that protects this type of information from being made public. "We have certainly seen in other cases around the country, when you have a bad case or a case that upsets people, the Legislature often will react by closing off public access," Kirtley said. "I don't think that's a good way to make public policy, but it is unfortunately somewhat inevitable." Click the audio player above to hear more from the interview.